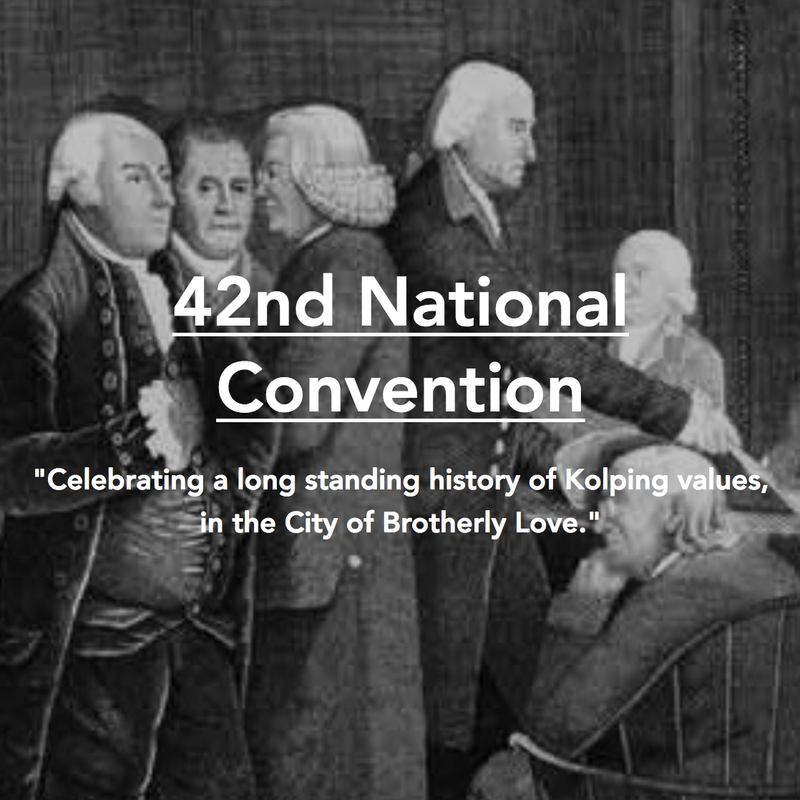 A huge THANK YOU goes out to the Philadelphia Kolping Society for hosting a fun, educational 42nd National Convention. 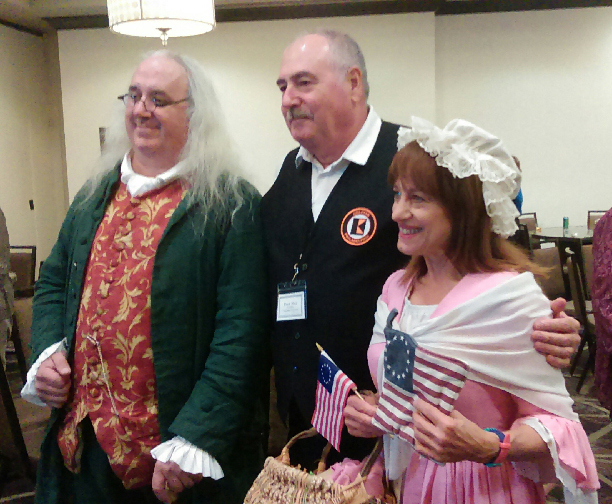 The convention got a great “kick-off” with an introduction to what really happened in Philadelphia back in 1776, as told by Betsy Ross and Ben Franklin impersonators. On Saturday, non-delegates were treated to a special tour of the new American History museum, which closed with a viewing of the actual tent used by George Washington, during his campaign for independence. Delegates met and discussed issues raised through the proposal process. During the last few years, with financial market conditions as positive as they have been, the Kolping Endowment Fund has appreciated in value. As such, members were asking how can we best utilize these funds to help support and grow our very different Kolping families. The Board will review and determine the baseline balance required by the Endowment Fund, so we can better understand monies available. The National Kolping will establish a grant program, open to all Kolping families, to promote local projects and activities with the intent of increasing membership and advancing the ideals of Father Kolping — hard work, family and Christian values. As Kolping USA, we will extend the Lenten Project with Kolping Kenya for two more years, with the next review coinciding with our next convention. The National Kolping will match contributions made to the Lenten Project, dollar for dollar, up to $7,500. A subcommittee will work with Pat Farkas to “modernize” our annual raffle and supplement our paper raffle tickets with web-based, online options. A special thank you to Marilee Uhlhorn, who beautifully illustrated the progress of our Lenten Project by creating two poster boards with pictures, emails and announcement of this initiative. These poster boards will be on display at the various Kolping families. 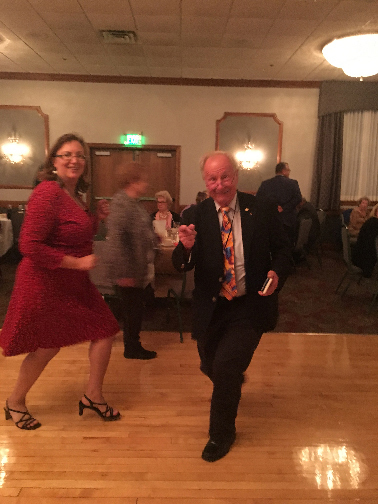 After the formal meeting, we were bused to the Canstatter’s Banquet Hall for a wonderful evening of entertainment and recognition of our Most Distinguished Members. We all enjoyed the “Taste of Philly” luncheon and the string band that performed. The accordion player who serenaded us before and during lunch was fantastic! Thank you Philadelphia Kolping for all you work!! The International Kolping Society was founded by Adolph Kolping as a Catholic, educational and action-oriented organization. 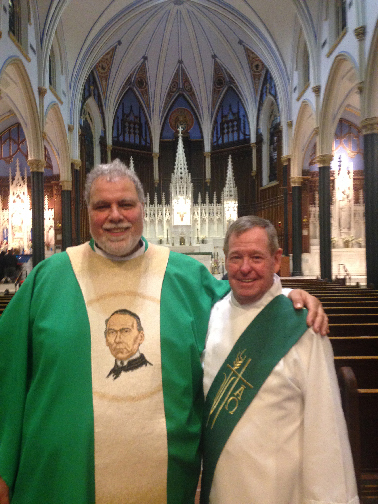 The Catholic Kolping Society of America is a non-profit organization which strives to carry out the ideals of Blessed Adolph Kolping in a way that is relevant to our times. The work of the Kolping Society is aimed at the holistic development of the individual and family. Its members are offered opportunities and assistance in all aspects of life. The Kolping Society is a place within our world which enables one to enhance the sacredness of one’s life. In the Kolping Society, one is provided an opportunity to share one’s problems as well as one’s knowledge and skills. The Kolping Society seeks to help its members express Christian witness through their marriages, families, professions and leisure time activities and in so doing, seeks to help its members contribute to the betterment of our culture, society and church. The Kolping Society aims to aid its members and society as a whole. It seeks to improve our society through activities which promote the good of all in a Christian atmosphere. 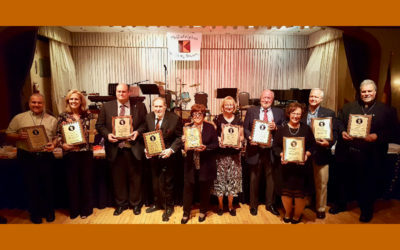 The Catholic Kolping Society of America is an inclusive organization which welcomes all who wish to practice the teachings of Christ through the traditions of the Catholic Church. 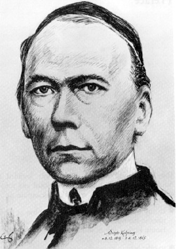 We, the members of the Catholic Kolping Society of America, extend the vision of our founder, Blessed Adolph Kolping, by promoting the development of the individual and family; we foster a sense of belonging and friendship through our program of spiritual, educational, charitable and social activities.